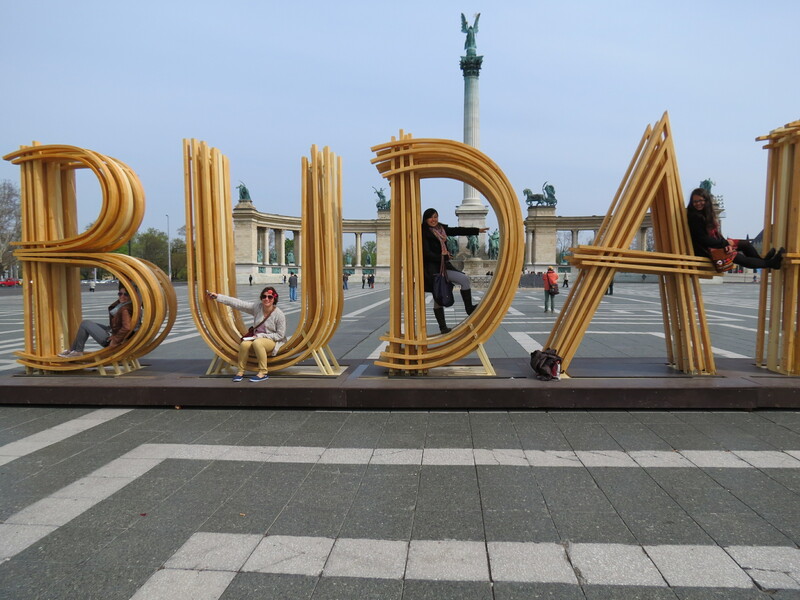 After realizing the night before that Budapest had taken its rightful place as my favorite city and the most beautiful city I’ve visited, beating Prague, I was excited to see more of the Hungarian capital. 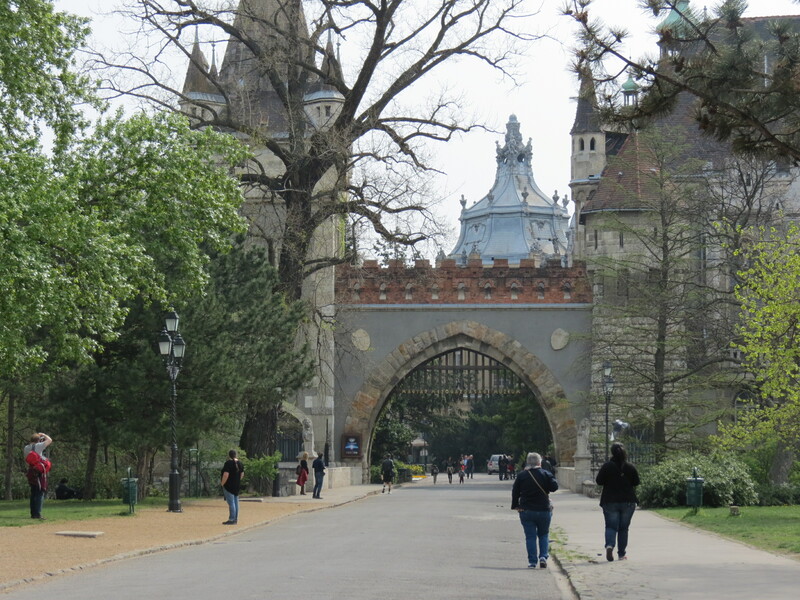 Note, however, that my photos will never do justice to how beautiful and magnificent Budapest really is. 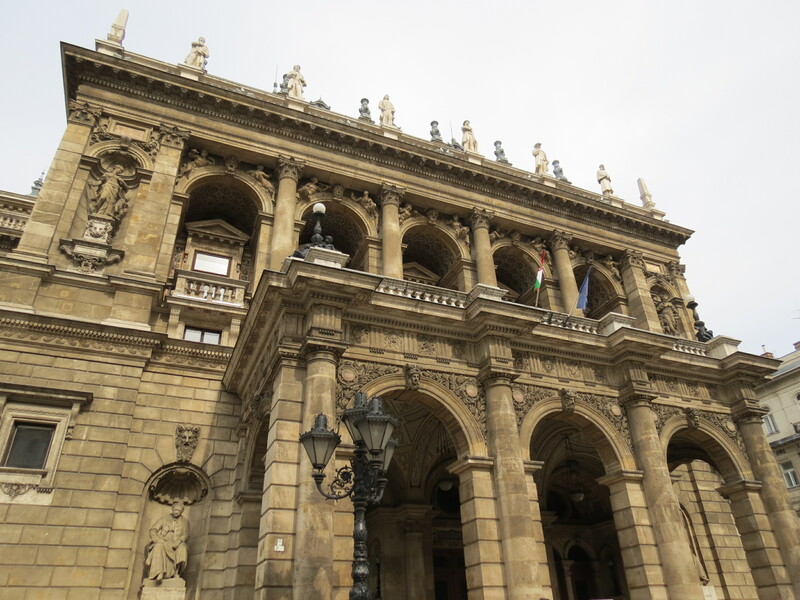 We ventured out not knowing exactly where we wanted to go, but roamed the streets in search of attractions that would be of interest. 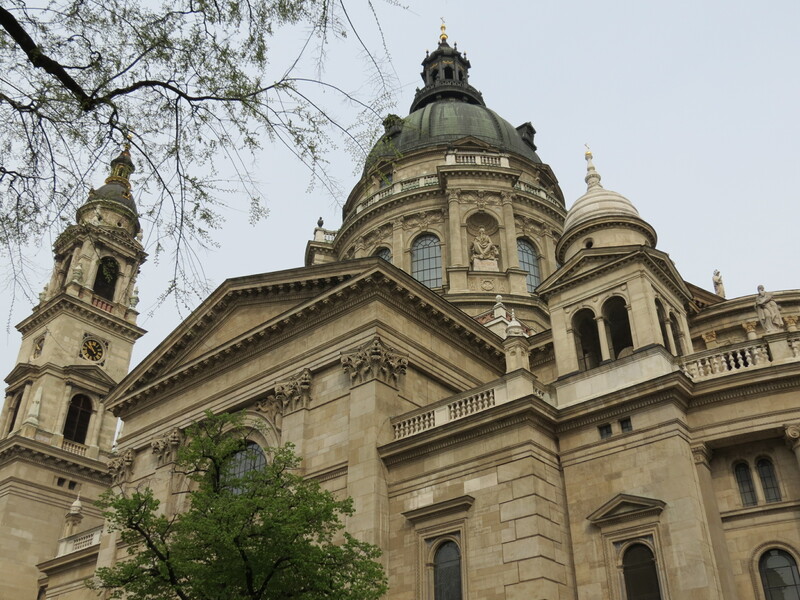 The first attraction that caught our eye was St. Stephen’s Basilica. 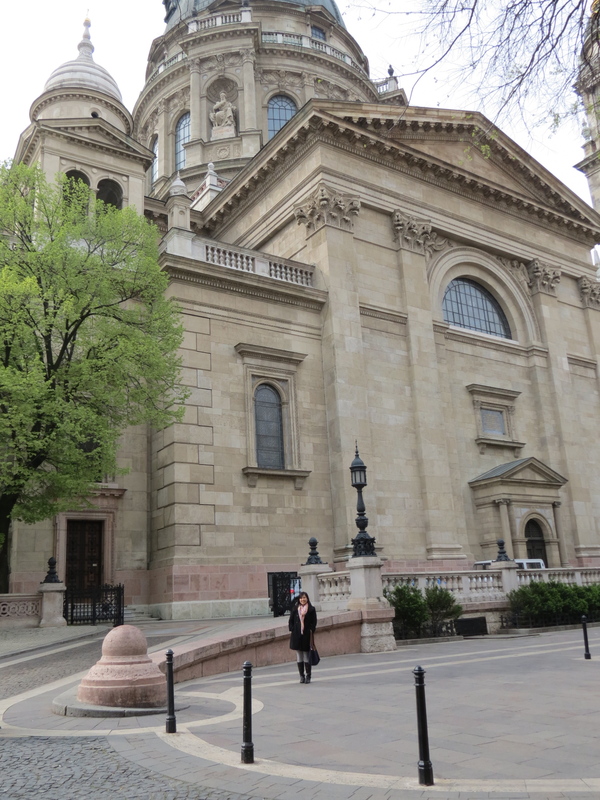 Not knowing that we were actually by the rear of the Basilica and not in front of it, we found a door that led to its exteriors. 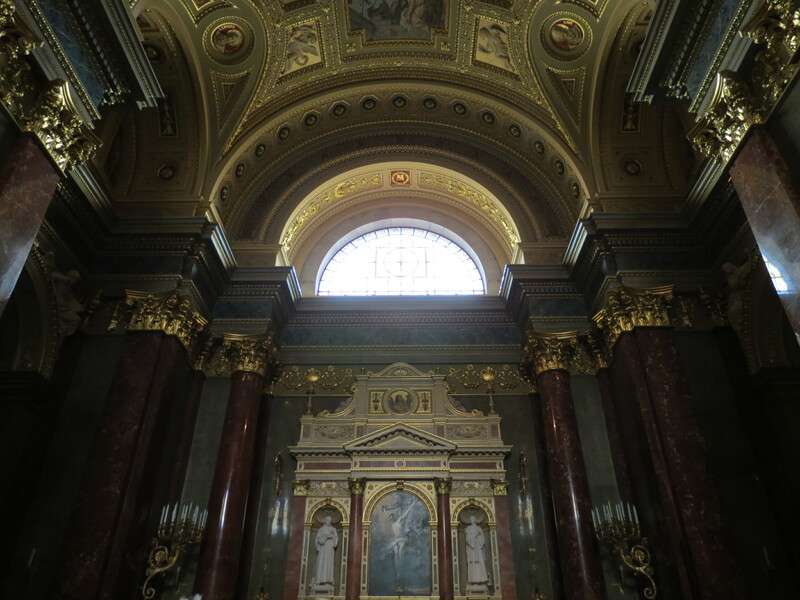 As soon as we entered, I was mesmerized by how it was similar to the intricacies of that of St. Peter’s in Vatican. 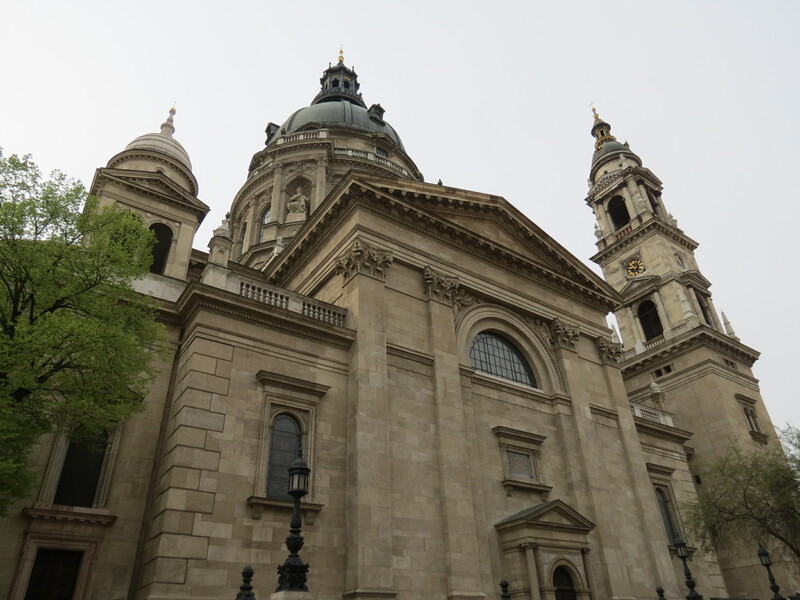 Apparently, we later found out that we entered through the exit door, and that the Basilica was closed to the public that morning. Talk about trespassing! Before leaving through, we walked into a room where this private small tour group went into and saw the mummified “Holy Right Hand of St. Stephen, King of Hungary.” After St. Stephen’s, we headed towards the main avenue, Andrássy út, which houses the Hungarian Opera, as well as museums and the like, and of course, some shopping stores. 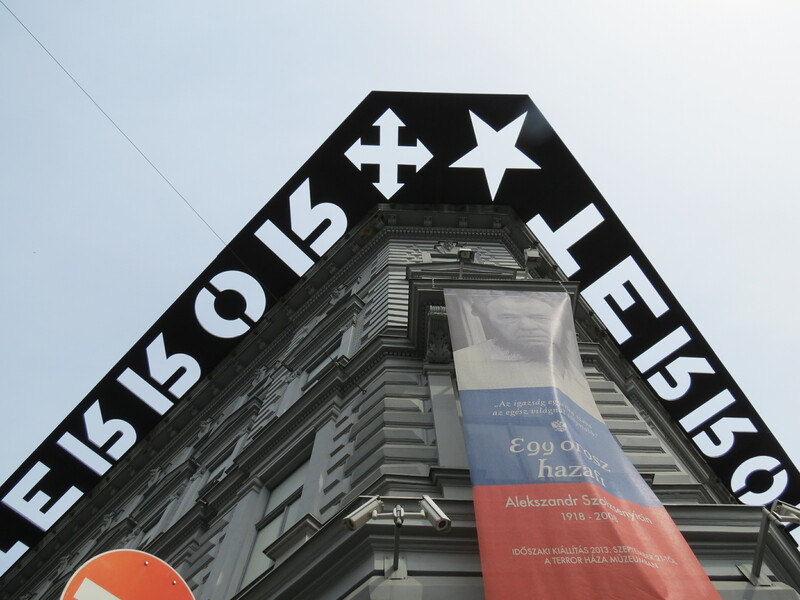 Located in the middle of Andrássy út is the House of Terror, which exhibits the tragic history of the fascist and communist dictatorial regimes that terrorized Hungary in the 20th century. After realizing I wouldn’t be able to stomach seeing the remnants firsthand, my other tourmates and I decided to sit it out and just wait for our one tourmate who was brave enough to go inside. 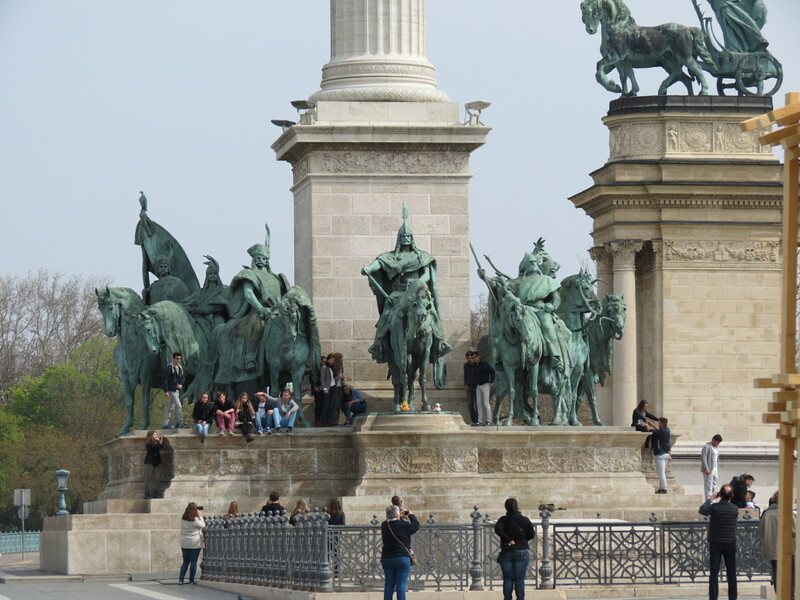 Heroes’ Square, the largest square in in the city, was our next stop as it is located at the end of Andrássy Avenue. 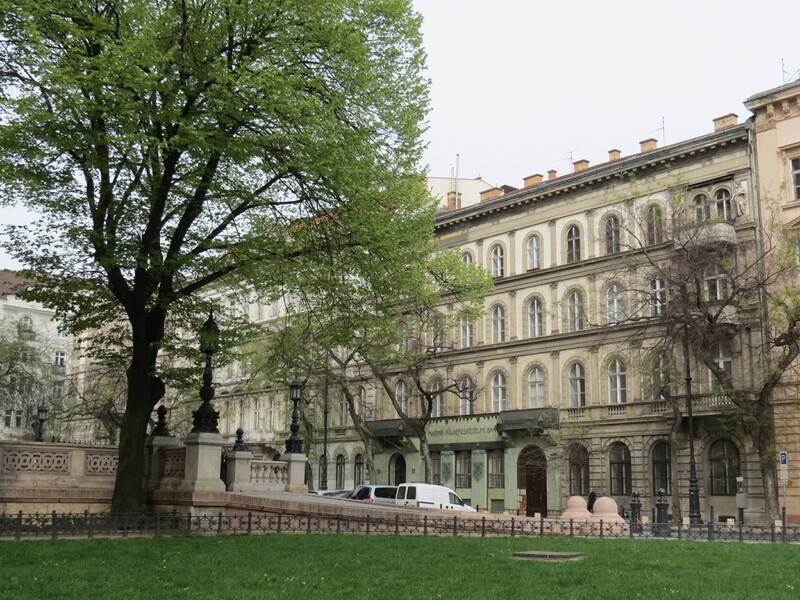 What I loved about Budapest, just like Prague, was that it was so easy to walk from one attraction to another as we were graced with the beautiful buildings and landscapes. 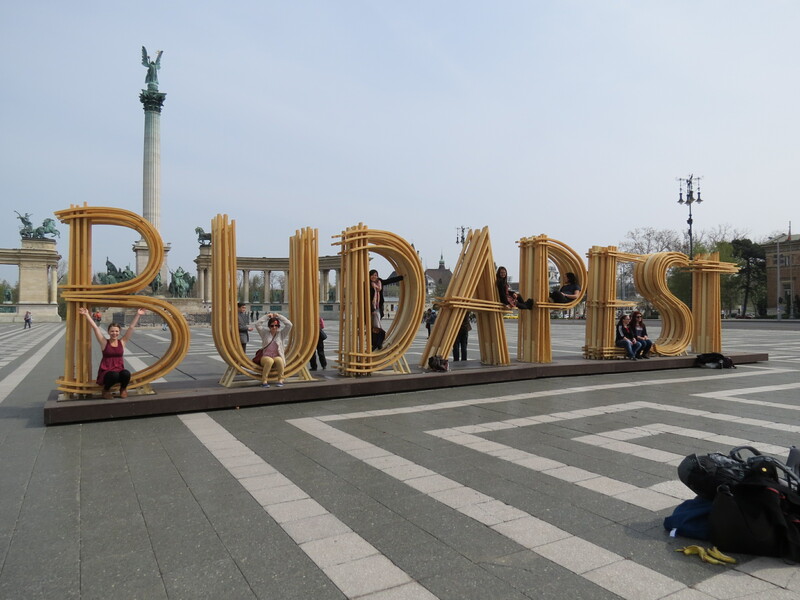 Put up only recently in the square is a wooden installation of Budapest, similar to that of the iAmsterdam sign, which was popular among tourists, needless to say. 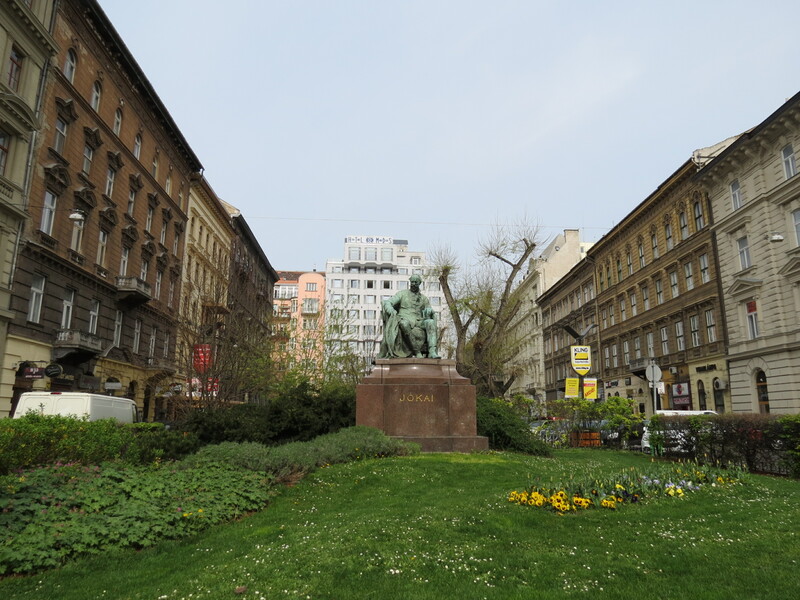 Behind the Square is the entrance to the City Park, one of the best places in the city to take a walk in. 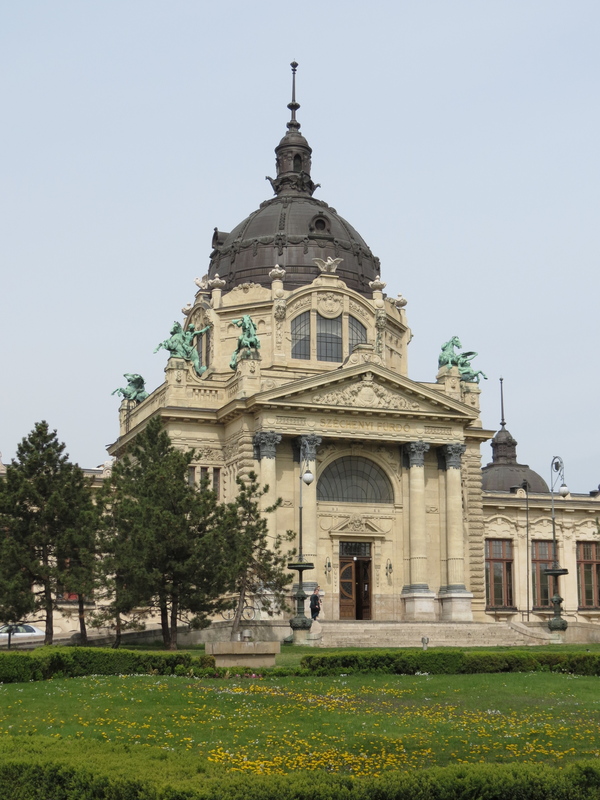 After a quick stop to take a peek into Szechenyi Baths, where I unfortunately forgot to take photos, we took the metro to the Parliament. 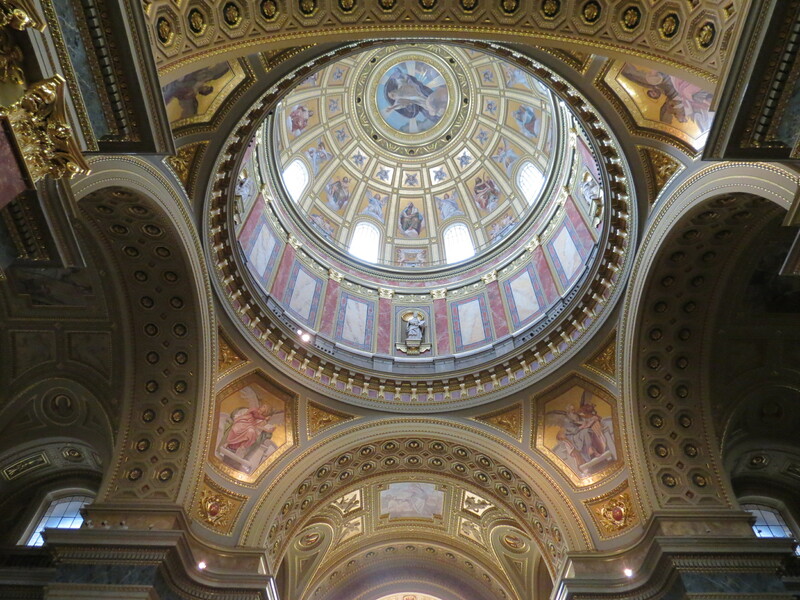 From afar, it took my breath away countless times, and finally seeing it up close was even better. 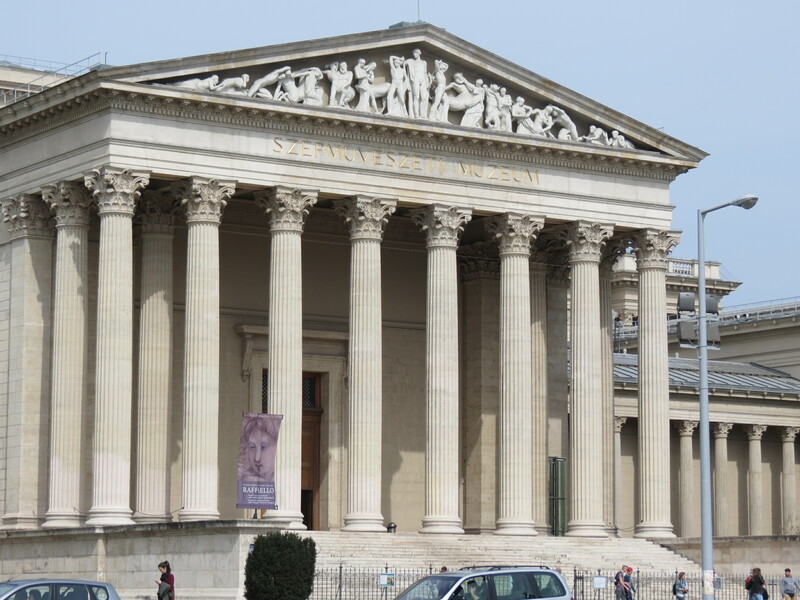 One day, I’ll go back and see it from the inside. 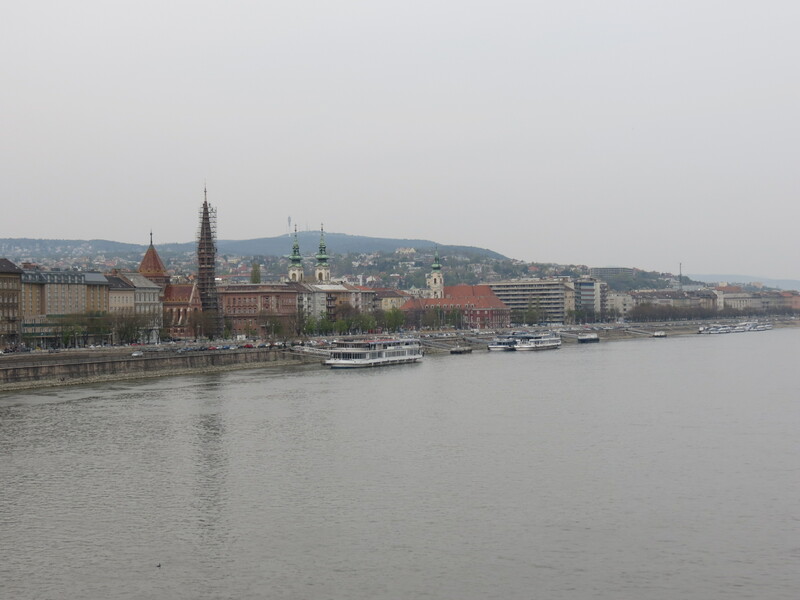 We walked across the Chain Bridge onto to the Buda Side, but it was the view overlooking the Danube as it divided the city into two that affirmed that this was the most beautiful city I’d visited. 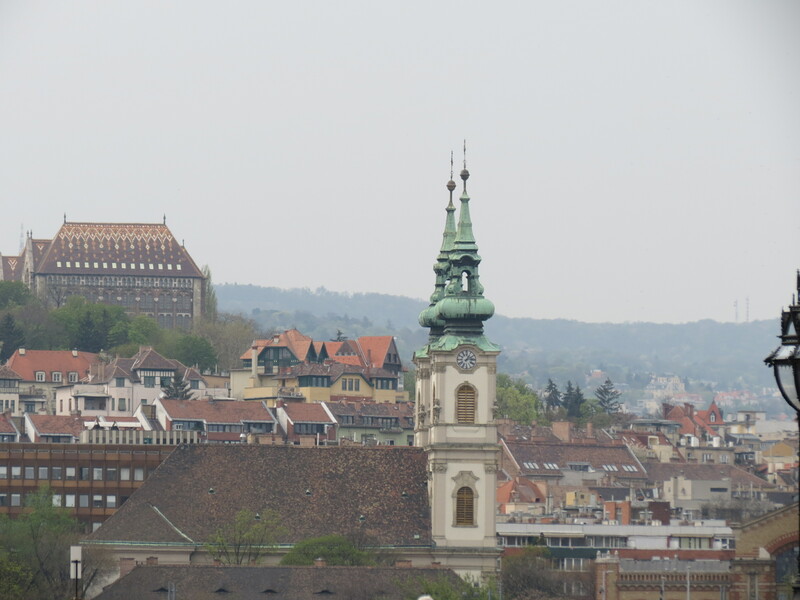 As mentioned earlier, my photos will never do justice to how beautiful the city truly is. 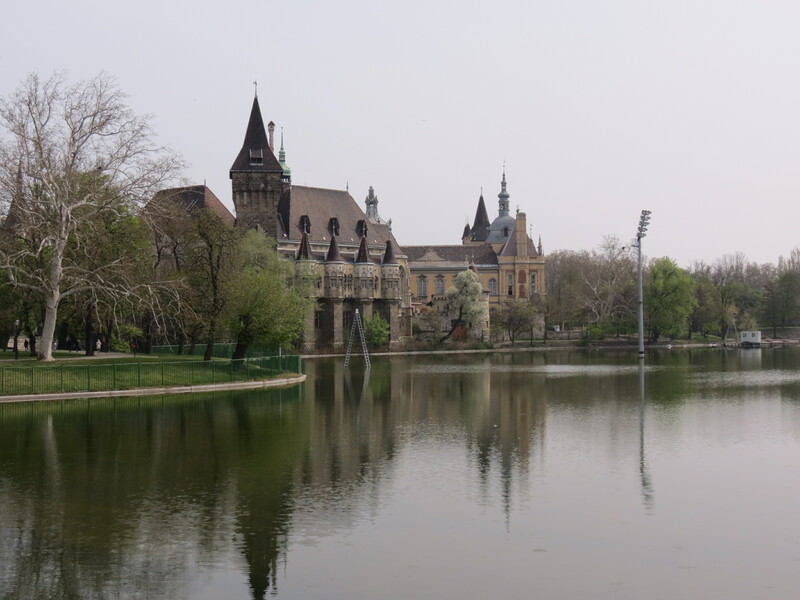 Saying it’s breathtaking, beautiful and magnificent is honestly an understatement, and the only way to understand how spectacular Budapest truly is, is to see it in person. 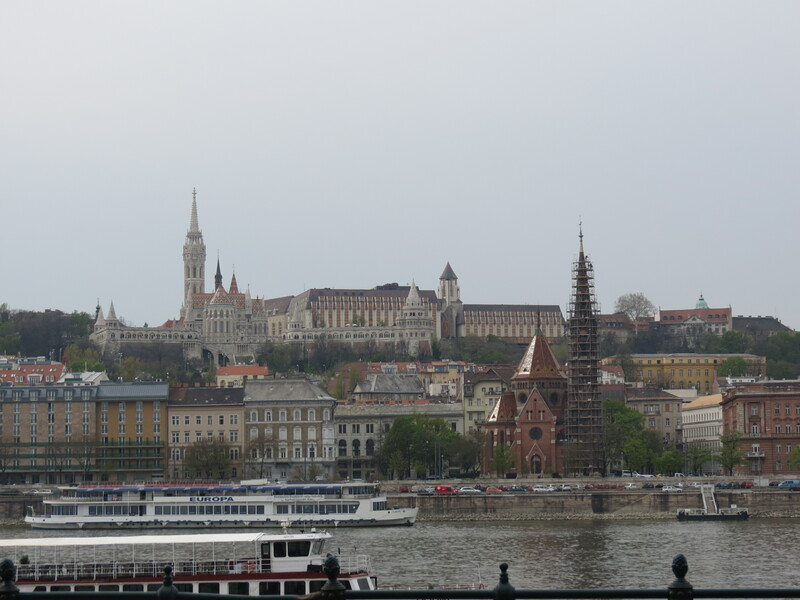 Not that I have to say it again, but the Hungarian Capital definitely tops the charts of the most beautiful city I’ve visited and my favorite city by far. I promise, I’ll be back one day. 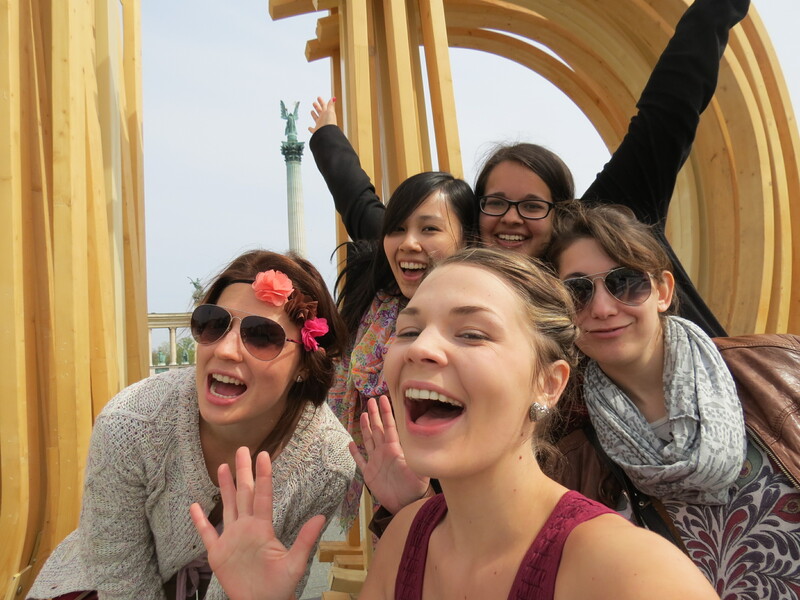 A trip to Prague and Budapest in one go? That would be the dream.